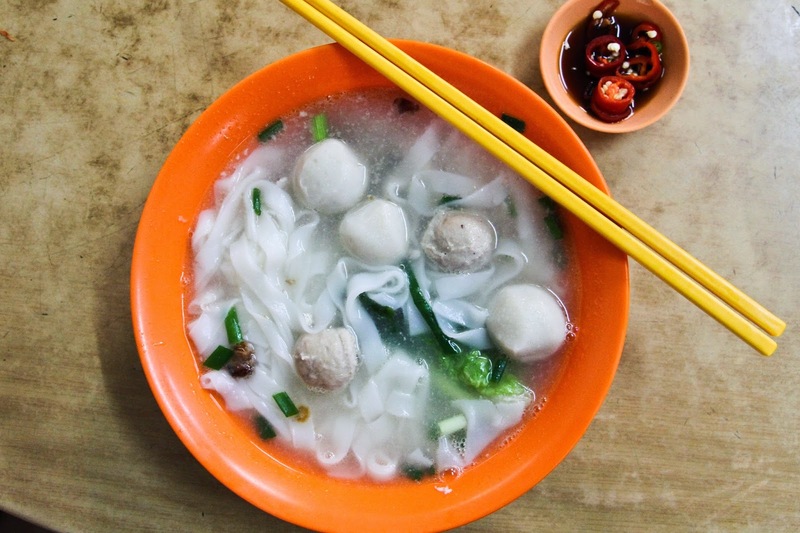 You have to try Kway Teow Soup in Johor, Malaysia! The soup is made from a mixture of pork and fish bones. The soup here is not salty nor starched filled. Just clean and fresh tasting soup. 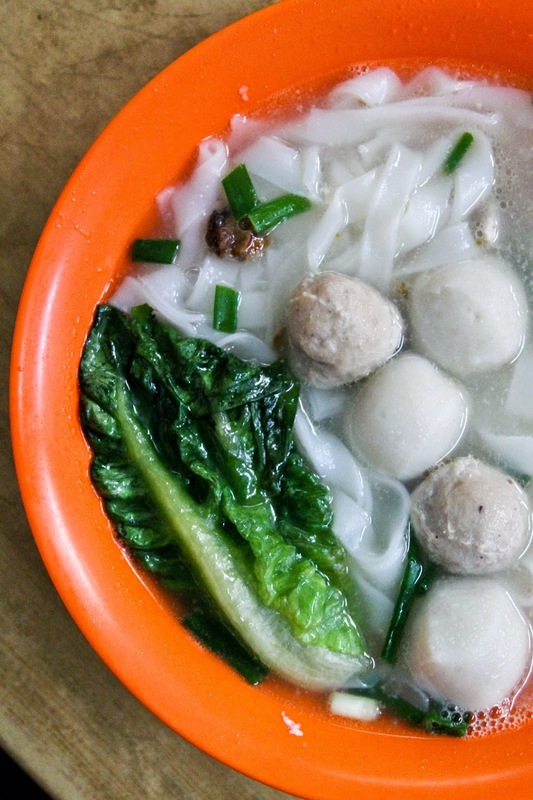 This maybe Johor's best Kway Teow Soup! Order medium or large for better ingredients. 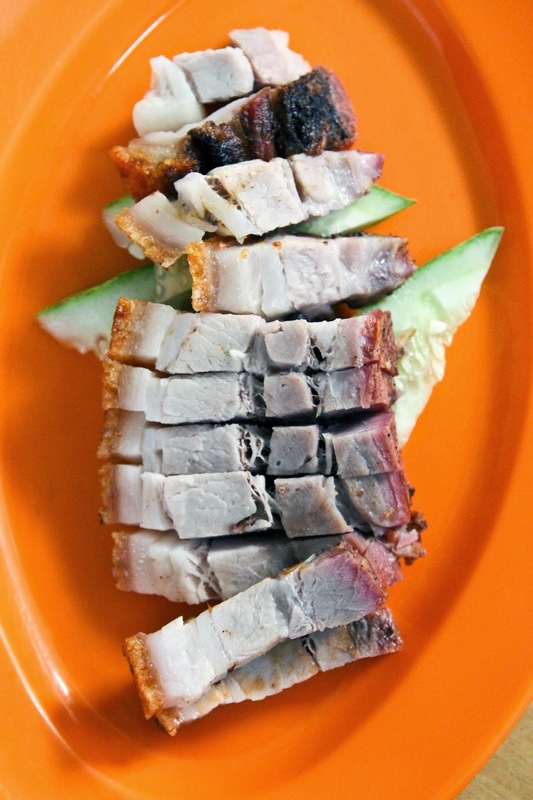 The medium size contains fish maw, pork liver, pork kidney, lean meat and fish slices(Sea Bass). The Large size contains prawns and oysters on top of the ingredients listed in the medium size. Other types of noodles are available. If you have someone to share with, the dry noodles are as delightful! While waiting, you can order roast pork, braised duck and tau pok. 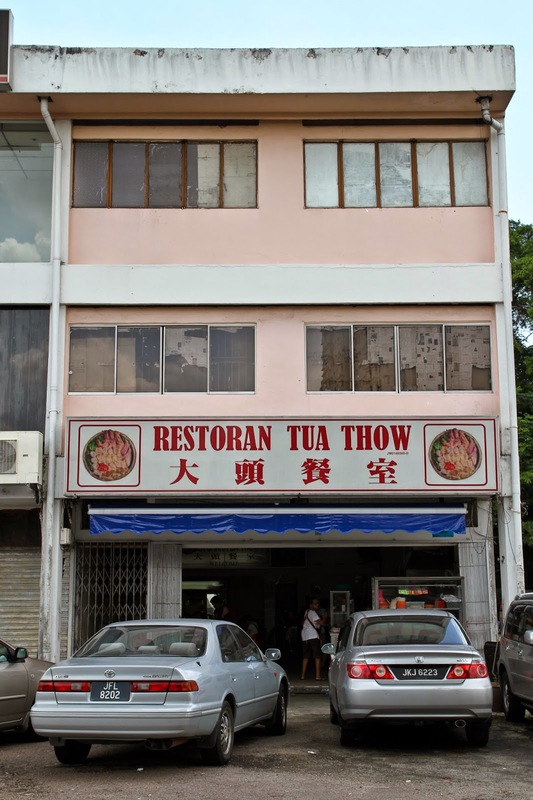 A chat with a regular customer told us that the restaurant's name "大頭" does not refer to mussels(hokkien for da tou) but Mdm Tan's late husband, Tua Thow. 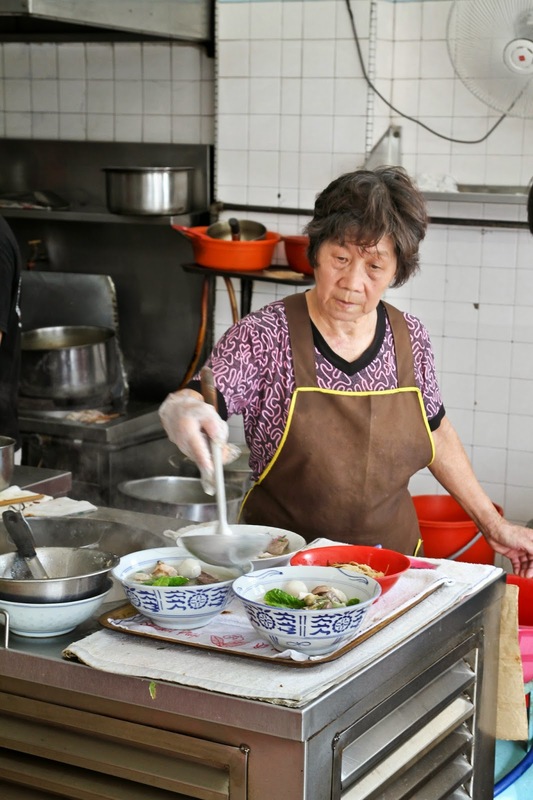 Her husband started the business selling Kway Teow Soup. At that time, business was thriving and the store was known as the Larkin Fire Station Fish ball noodles. 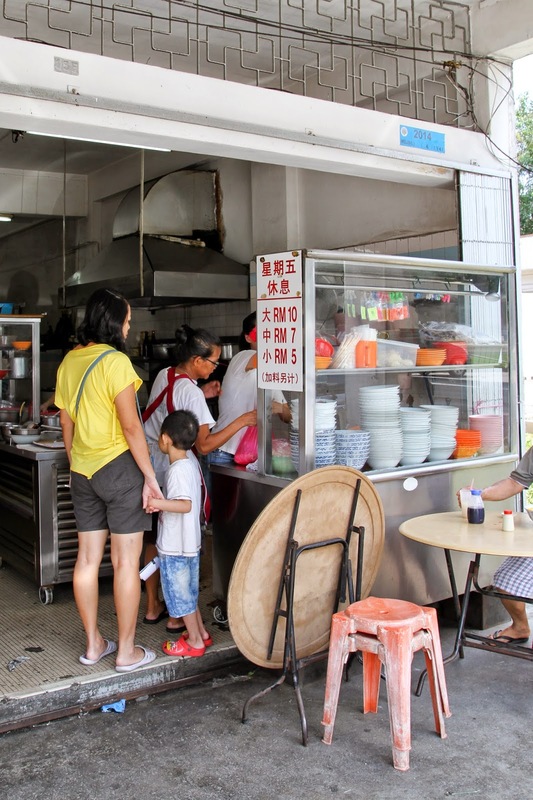 When her husband moved on, Mdm Tan took over the store and cooked with even more passion and sincerity. 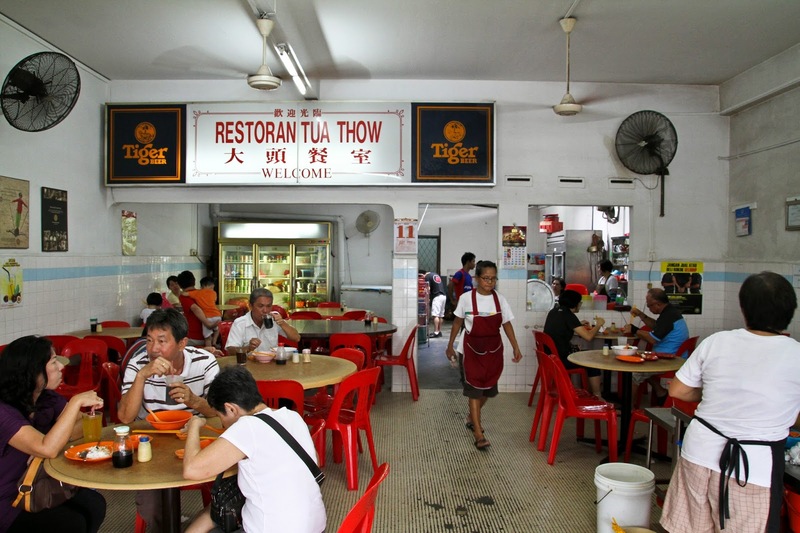 This made her Kway Teow taste even better than her husband's cooking! Thus, explains the large amount of returning customers. You will order at the counter. Food will be delivered to you and pay when you are about to leave! The "Small" Kway Teow Soup. The quantity given for the price you paid surpass expectation. Lots of noodles and you are sure to be well fed. The clean, flavourful soup makes it more unique! I love the dry noodles accompanied with dark soya sauce. 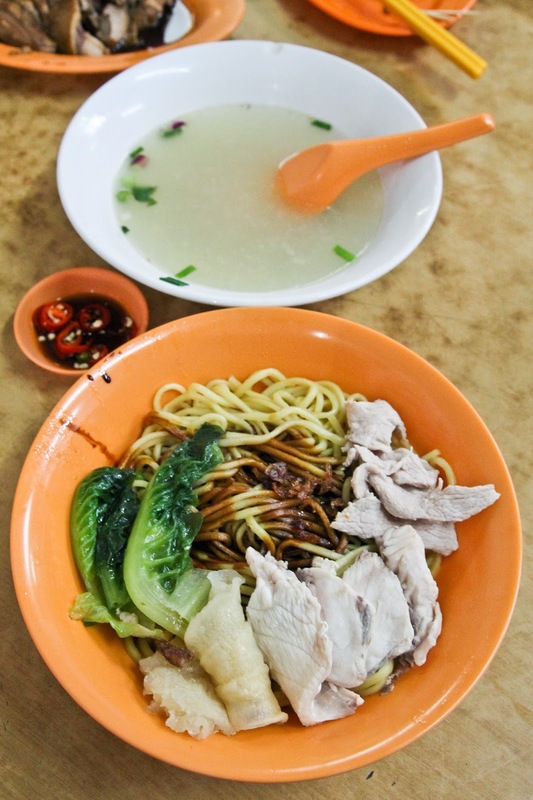 You can't get these type of noodles in Singapore! They may taste a little salty since they use soya sauce to flavour the noodles. 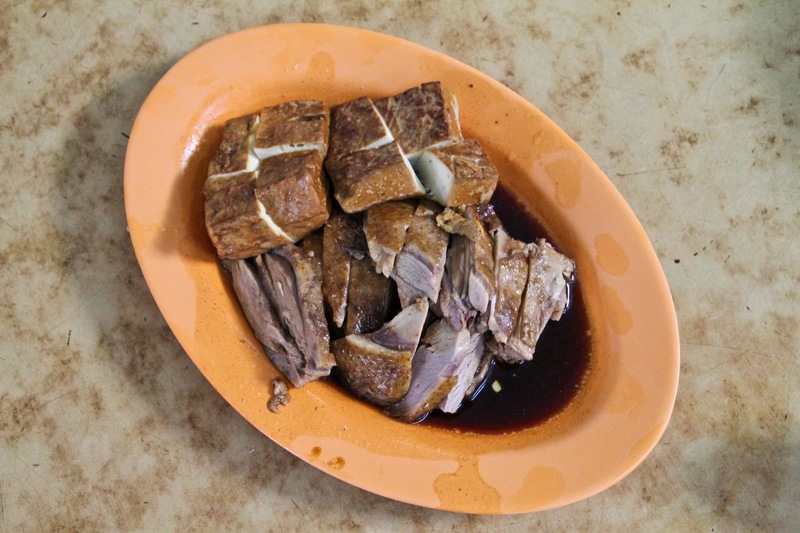 The price for the Braised Duck and Roasted Pork is RM15. The Braised Tau Pok has been simmered long enough for flavour to be absorbed into the Tau Pok. It maybe a little salty for us but could be the reason why the Roast pork is still crunchy as it absorbs the moisture, preventing the crackling from becoming soggy. Mdm Tan, the owner of the 30 year old establishment. She is most probably used to photographers coming in to take pictures for her. Look at her prepare the large bowls of noodles! Broth and Stock start off the same way. Liquid flavoured by vegetables, meat scraps and bones. However, the similarties ends here. Broth is a basic soup where solid pieces of flavouring meat or fish. Sometimes with some vegetables remain. You can prepare this by cooking large pieces of meat with bones in a pot of water. In different cultures, they are usually the seasoned version of stock. Stock is a thin liquid produced by simmering raw ingredients and the solids are removed, leaving a thin, highly-flavoured liquid. You can prepare this using only bones in a pot of water. I am unable to comment on Tua Thow's soup as I did not ask how the soup was made. If I were to guess, I think it would be a stock as it is relatively clean and the unseasoned liquid is great on its own. - Filter left once you pass Esso Station or you will have to make a big U-turn. It is next to a shell petrol station. - Even thou the size gets larger, the noodles remain the same. 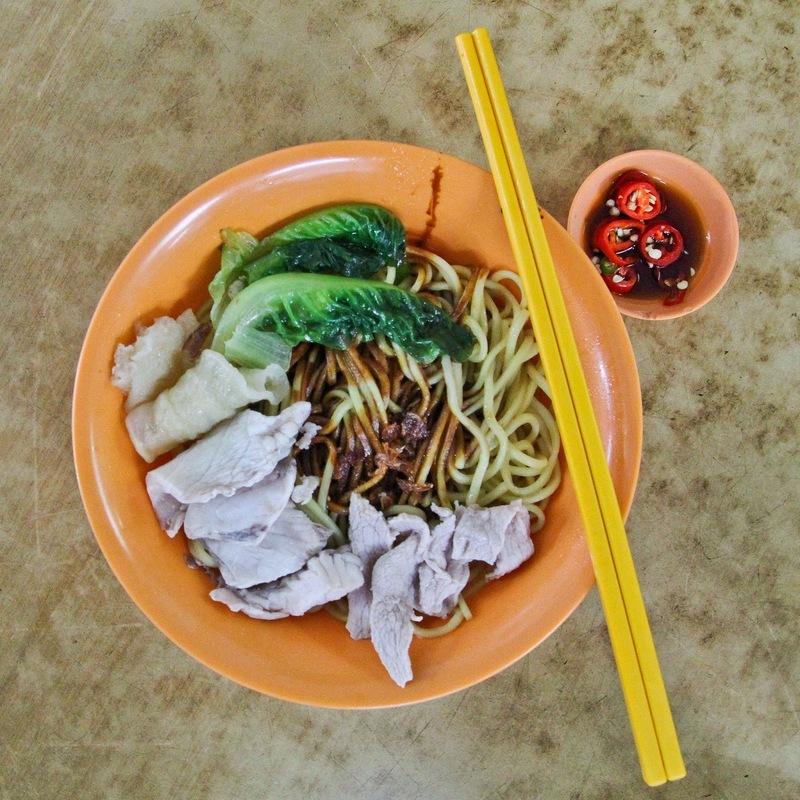 Additional noodles at RM 1.